I admit it…I’m not a fan of brunch. I know that in San Francisco and New York City, saying “I’m not a fan of brunch” is foodie-suicide, but I’d much rather eat a hearty dinner than the most delicious bacon and eggs. I’ve concluded that the reason I don’t love brunch is because it’s not my comfort food because I do love the Chinese version of brunch…dim sum! 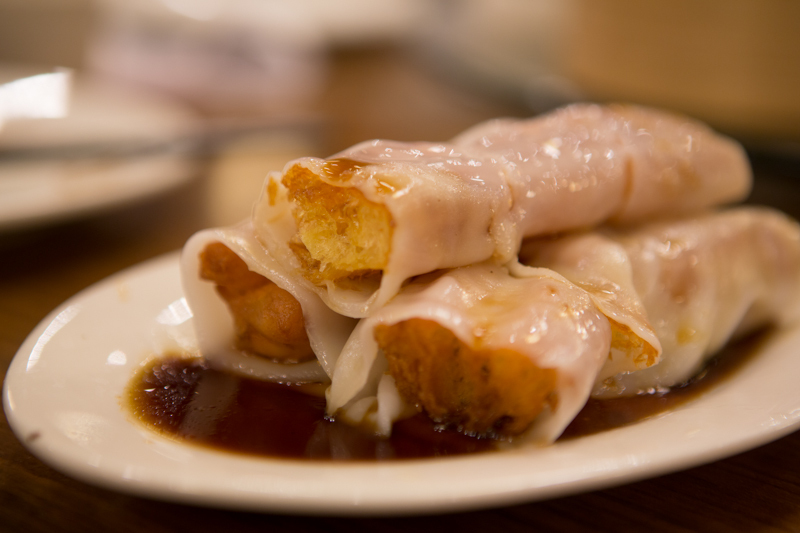 The Cantonese style of brunch originated in Southern China, and became popular in the Guangdong province and Hong Kong, where my parents are from. 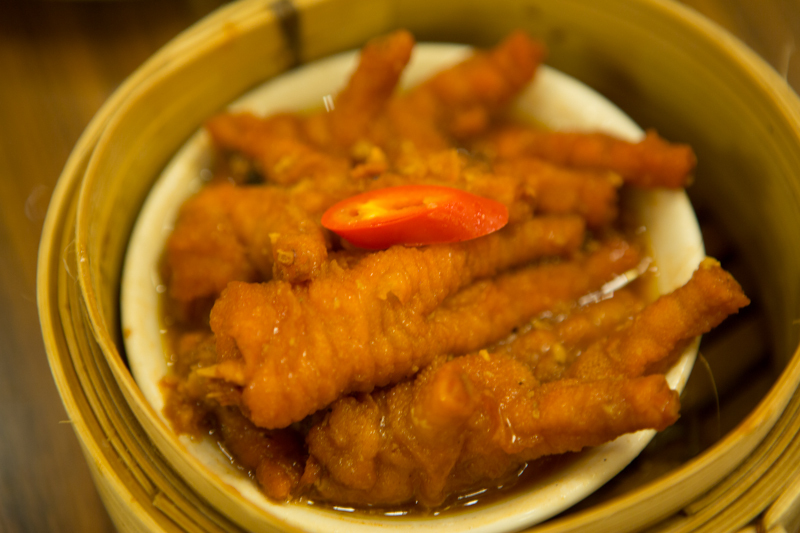 Typically, the small bites, are served from small steamer baskets or small plates off carts that circulate around the restaurant. As the carts come close, the waiters yell out what they have in their carts. In the most authentic restaurants, if you ask what they have, they’ll almost always say “pork”. 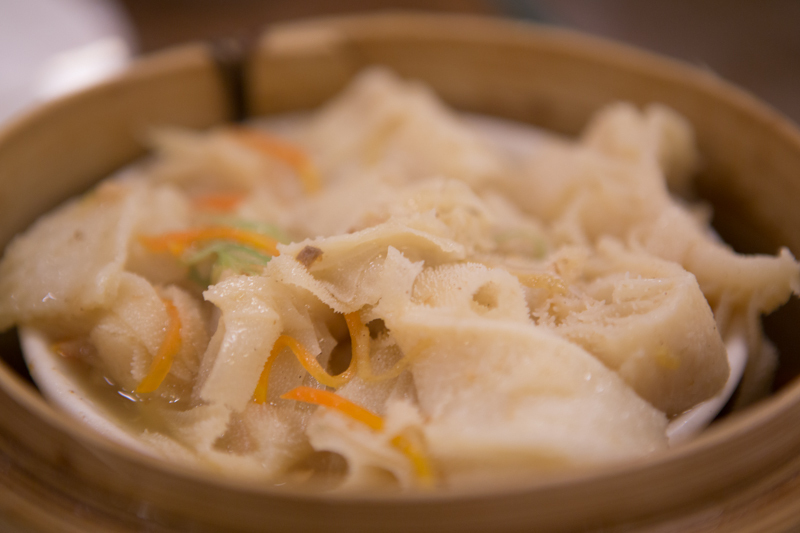 Outside of Hong Kong, the best dim sum can be found in Vancouver and the Bay Area. With its large Cantonese-speaking population demanding this taste of home, there are great dim sum spots in and around SF: Ton Kiang and Yank Sing (for a more upscale version) in San Francisco, Zen Peninsula and Hong Kong Flower Lounge in Millbrae, and Koi Palace in Daly City, but my favorite is the Saigon Seafood Restaurant chain, especially the one in Richmond. 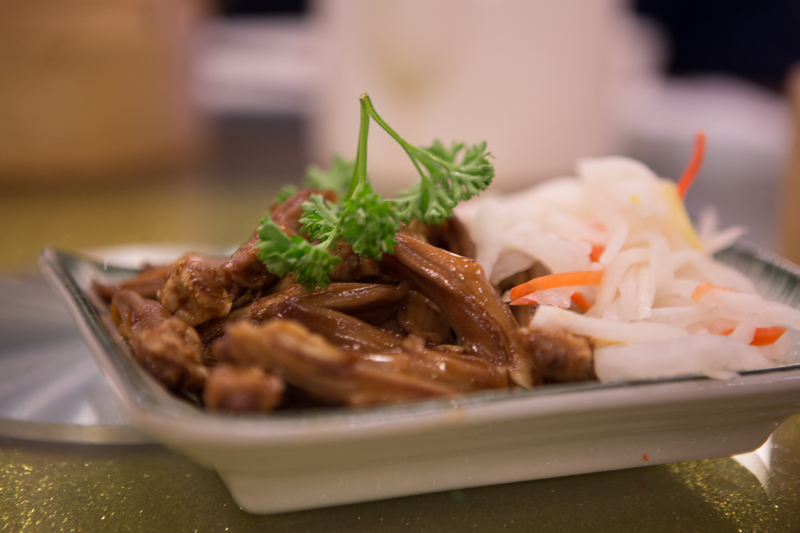 Some of the dishes can be quite exotic, like tripe, duck tongue and phoenix claws, but other dishes are perfect for the dim sum newbies. Try the egg tart, shrimp dumplings, pork spareribs, char siu bao, shaomai and eggrolls. There are also a lot of dishes that can be ordered off a menu, instead of the cart. 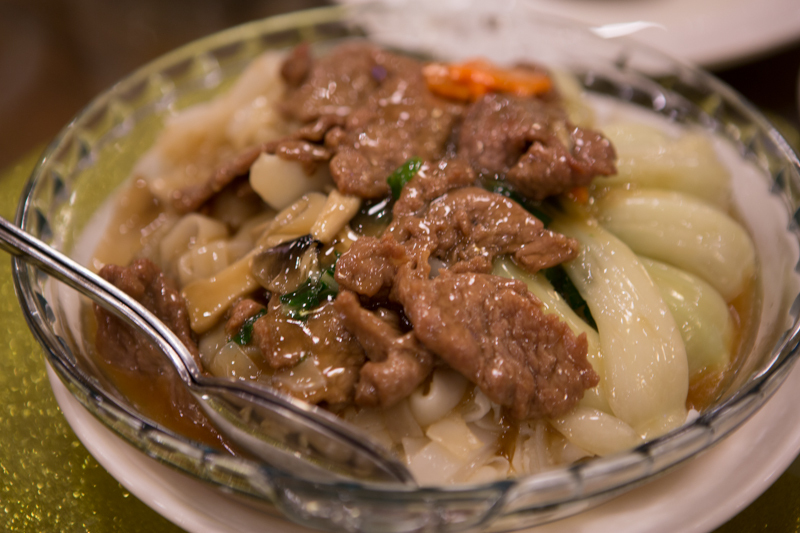 ; my favorites are thousand year old egg and pork congee (rice porridge), chow fun (I prefer the one with wet gravy instead of the dry one), and beef brisket noodle soup. As soon as you’re shown to your table, you’ll likely be asked what kind of tea you’d like. Tea is as important as the food, so choose wisely. We always have oolong tea, but many people choose chrysanthemum or jasmine tea. 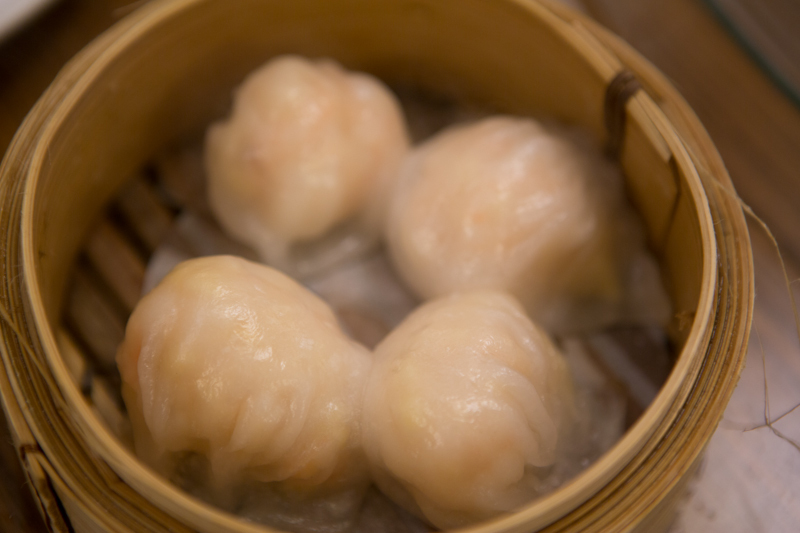 Because of the importance of tea consumption, the meal of eating dim sum is often referred to as “yum cha” (drink tea). And at $10-$20 per person, this is one of the most affordable brunches you’ll ever eat. You’ll leave full and satisfied, although you may be hungry again in a few hours.